We all know how hard it can be to keep our skin looking fresh and feeling soft in the winter time. The cold weather moves in, the howling wind picks up and we suffer dry, cracked and flaky skin. However, there are a few tips that can help you stave off the annoying effects of winter and we have jotted them down below! That super hot water you are soaking in can strip away more oils in your skin than necessary. By lowering the temperature just a tad you can maintain more of those oils in your skin and help avoid unintentionally drying it out. In order to trap as much moisture as possible, try applying your moisturizer, creams and lotions immediately after washing your skin. Some ingredients in lotions can irritate your skin. 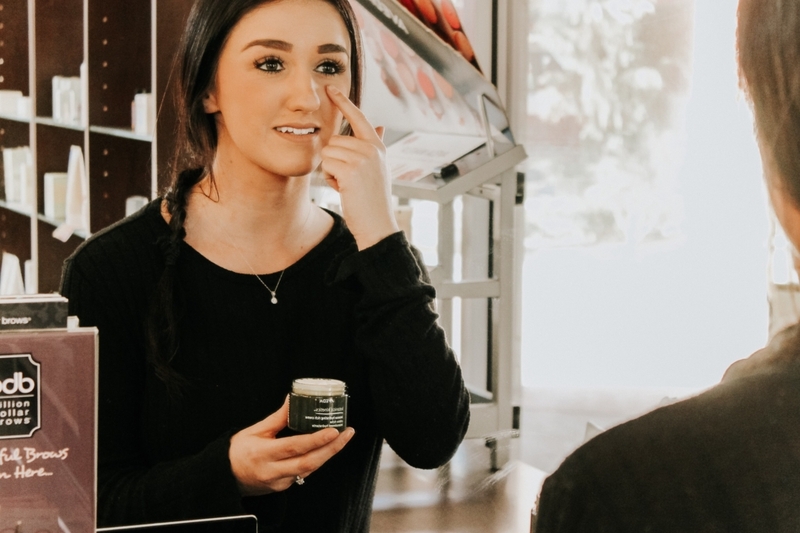 Look for a cream or ointment that contains olive oil, jojoba oil, shea butter, lactic acid or mineral oil. All these ingredients can help to soothe dry skin (according to the AAD). 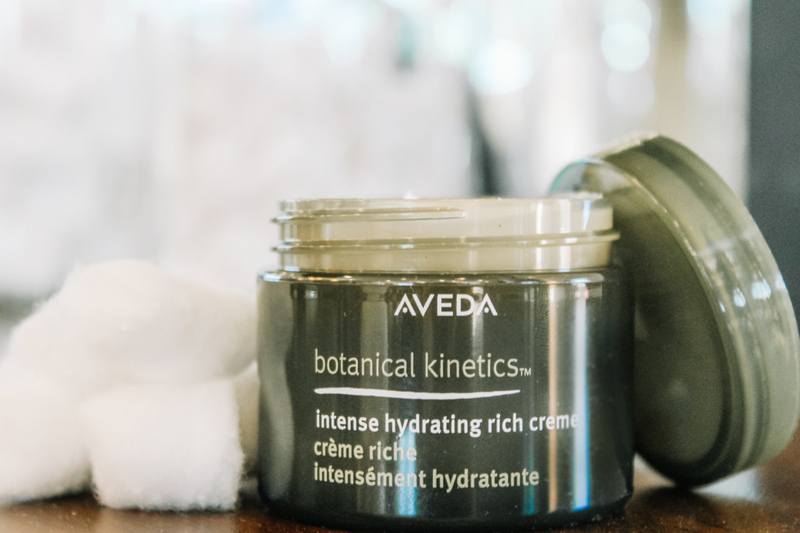 *Extra tip: Carry a travel size hand cream (like our Aveda Hand Creme) with you so you can apply it to your hands each time after washing them. If the air in your home feels a bit too dry, try plugging in a humidifier. It is a simple way to moisturize the air and help keep it from drying out your skin! The easiest way to reveal fresh, glowing skin is to gently exfoliate it. Softly scrub your body while in the shower to remove old, dry skin cells. This will help the body regenerate a new layer of skin! When you step outside in the winter make sure you are properly dressed. Cover your hands with gloves and your neck with a scarf to help protect those areas from the cold, dry conditions. We tend to drink less water in the winter because we opt for warmer options instead – hot chocolate, coffee, tea, etc. Remembering to stay hydrated will help your skin stay hydrated as well. 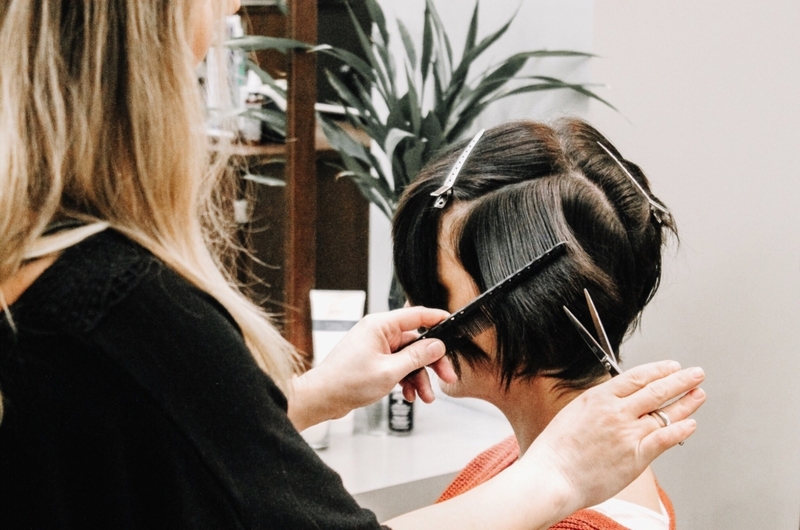 Haircuts, as we know, are essential to maintaining the length and the shape of a style we find that accentuates our personality and bone structure. 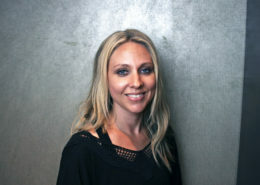 There are many reasons why the individual nature of our hair will make a preferred cut and style difficult. Thankfully, there are some ways around that. This can be done by strategically undercutting the hair. This is using an undercut as a utility for function to achieve form rather than for aesthetics. It may be visually extinguished or distinguished by your hair color choice. This can also make the technique much more approachable if your professional environment maintains a more conservative policy. The two most common reasons I will take this approach is first and most often, to manage thickness. This is the most obvious advantage to undercutting the hair. 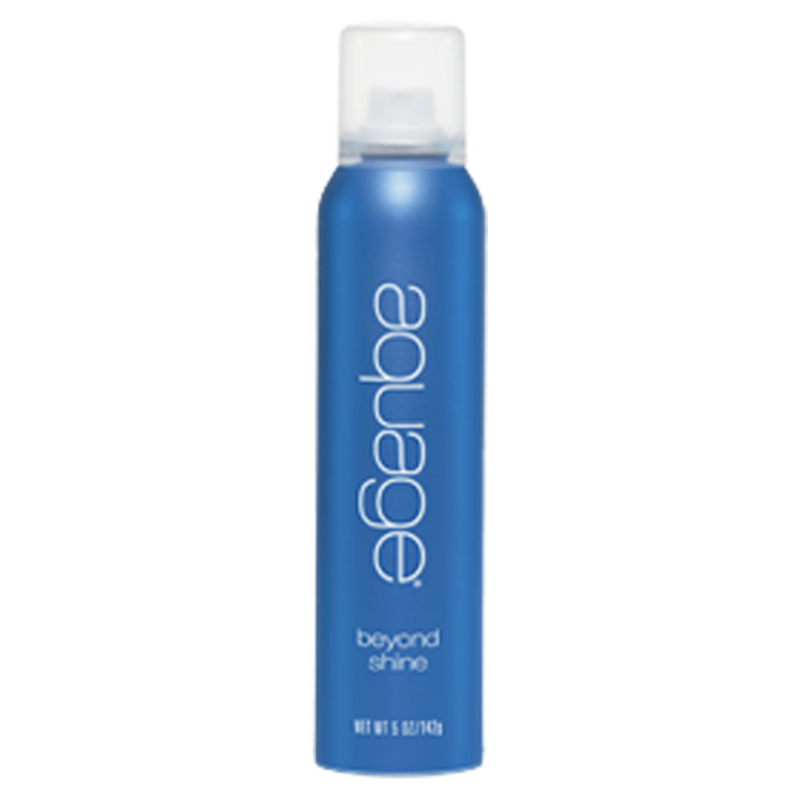 The drying and styling time is drastically reduced along with a more comfortable weight within the hair. It can be done very aggressively with clippers (to take the hair very close to the scalp as seen with most of the trending cuts over the last few years) but often when I use undercutting for this purpose in function, that is not necessary. 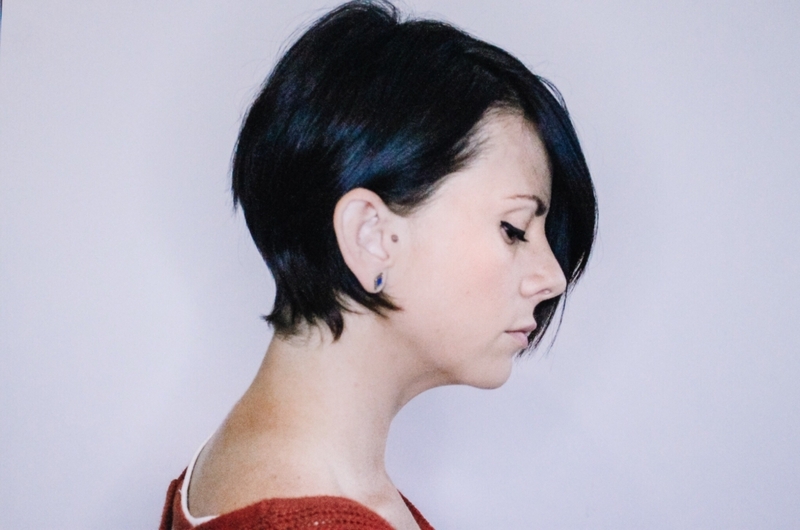 Depending on the texture of hair and length of the desired style, the undercut can be only half the length shorter to achieve the function needed. Typically, the undercutting will start at the nape and, depending on the severity of thickness, it can be taken all the way to just above the occipital and into the sides above the ears. With that, the cut is allowed to move and your overall look is more balanced and manageable. Just what we want! The second reason I will utilize an undercut is for troublesome hairlines. Those of you who have one know what I mean. It can cause having a great, new shoulder-length bob a constant battle every time you style. That hairline may produce one side to flip or pop out while the other side is perfectly behaved, creating an unwanted silhouette and constant frustration. Typically what’s going on is, at the bottom edge of the hairline, the growth pattern on either corner of the nape can cause the hair to kick out, ruining even your best hair day. By cutting that growth pattern down, which is technically referred to as a whirl, it will collapse the growth pattern causing the problem in the first place and allow the longer hair to lie gracefully on top as it should and voila…. you can have your desired shape day in and day out. Again, it doesn’t have to be cut down to the scalp. It can be gently whittled down and softened enough that it will allow a graceful grow out between cuts and remains very approachable to anyone. 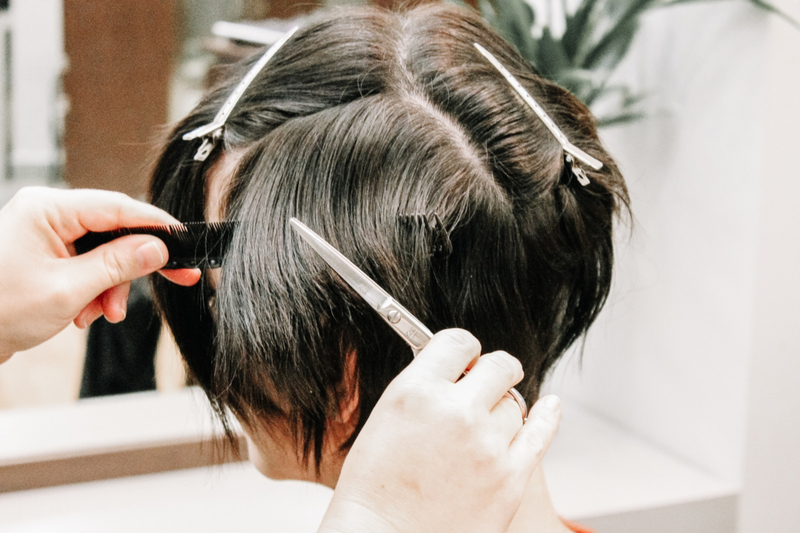 Rather than just remedying through endless frustration when styling, undercutting can allow you to take control of your hair destiny, in that you can finally eliminate the problem of too much hair or rebellious hair lines forever! Our first how-to video + a Surprise! We are so excited to share our first how-to video with you that we decided to pair it with a super fun announcement (read more below)! For this video we partnered with the fabulous Eileen Staley to help show our followers and clients how to add volume to fine hair – something we know a lot of you struggle with! Watch the video below and let us know your thoughts! ** All products can be purchased at any Garbo’s location! 5. Finish with Aveda Air Control hairspray for hold and flaunt that volume! We are putting on our first Garbo’s Curl Academy! On Wednesday, November 28th we will be hosting 25 people who want to learn the techniques our stylist use to achieve the salon quality curls we all love. This is a hands on course so you’ll need to bring your own tools but we’ll provide the styling products, the techniques and a few yummy snacks! Tickets go on sale now so head on over to our shop to snag your spot before they are sold out! Let us know what you thought of our first how-to video and if you are excited about our upcoming class! We hope to see you on the 28th! Quick tips are the best kind of tips. Short, sweet and to the point! This week’s quick tips are all about how to make your color last longer. Read below to read our stylists’ recommendations for what you should be doing! Heat is not your friend. Heat is not a friend of your hair color- heat opens the cuticle allowing color molecules to slip out! If you use heat, make sure you are using heat and thermal protectant to create a barrier that doesn’t allow the cuticle to open. 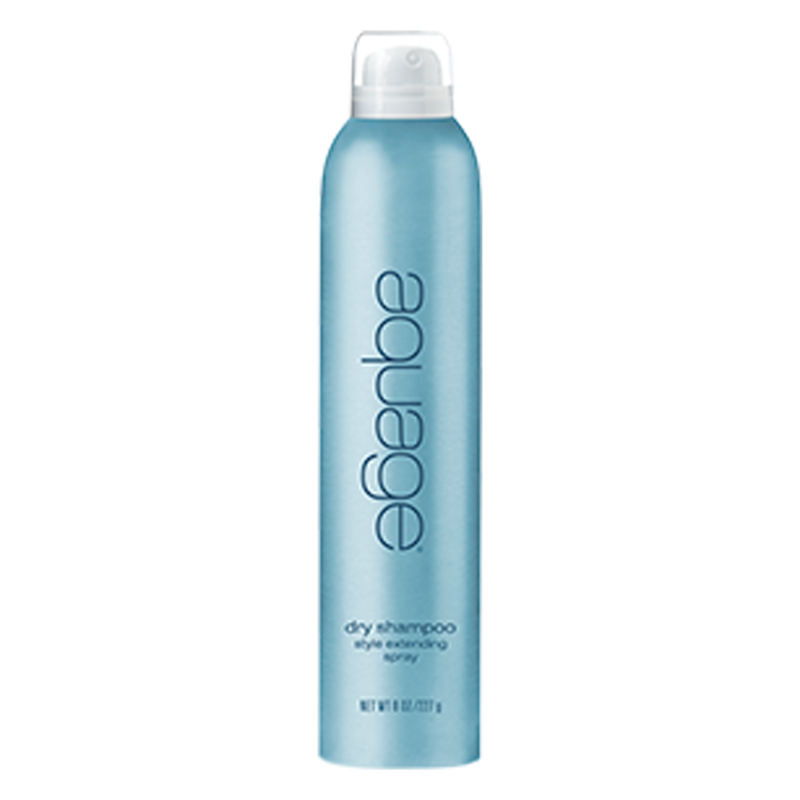 Some of our favorite heat protectant products are: Garbo’s Stay Spritz and Shine, Garbo’s Brilliance Blow Dry and Flat Iron Sealer and Aquage’s Beyond Shine. Your choice in shampoo/conditioner will make or break the longevity of your hair color. Drug store shampoos/conditioners contain old technology surfactants (learn more here) and salts (yes- like table salt). These ingredients break open the cuticle allowing the color molecules to slip out. 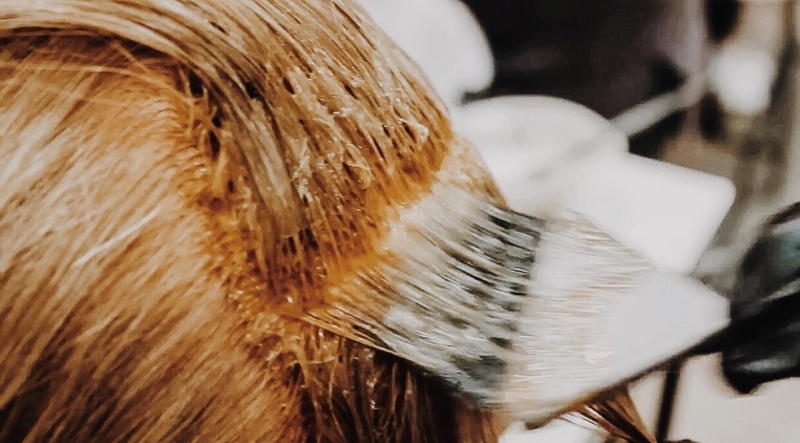 Invest in stylist recommended shampoos and conditioners (like Garbo’s True Hue and Colormoist lines, Aquage’s Color Protecting line or Aveda’s Color Conserve line) that instead nourish the cuticle and prolong the hair color. Hopefully these quick tips will leave you feeling a little bit more knowledgable on how to take care of and maintain your beautiful color! If you have any questions or need more information, leave us a comment, send us an email or give our salon a call!